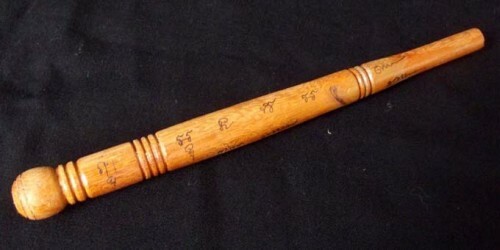 Mai Kroo Por Gae – Authentically Empowered Sorcerors Wand for Bucha or Practical Use to Invoke Protection, Blessings, make Holy Water, and Banish Evils – Luang Por Tan Prohm – Wat Ban Suan. 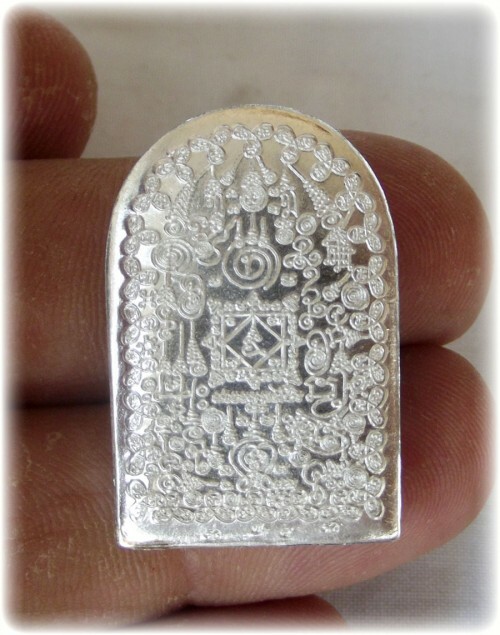 Luang Por Prohm has made this very quietly announced limited edition series of Mai Kroo and Kata Prohm magic Wands and Scepters from Sacred Holy Woods, with sacred Powders, takrut spells and ‘Paetch Na Tang’, a metallic element found in the earth considered by people of the South to be a kind of Lek Lai Kaya Siddhi elemental with the Spirit of a Great Yogi (Lersi) within it. 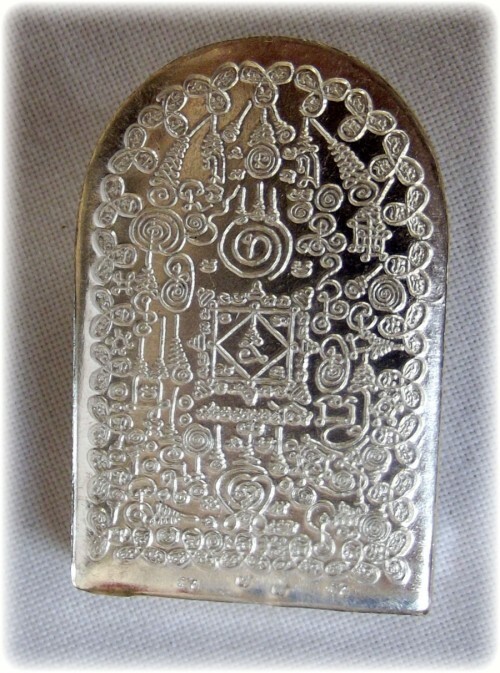 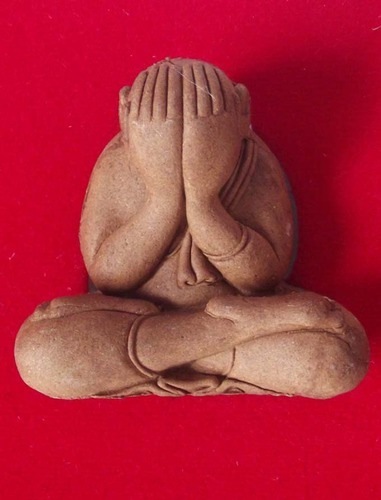 The Mai Kroo Por Gae, is usable as a Bucha Item on the altar, and also as a Ritual Wand, for bestowing blessings, protective spells, making Holy Prayer Water, and empowering other objects with. 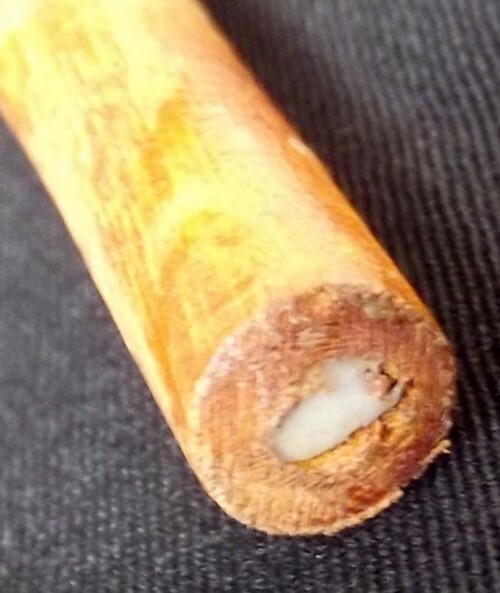 The Wand can be used to lay on objects (such as the wares for sale in your store to improve sales, or your car, for protection from danger and thieves, the entrances to the house to block black magic). 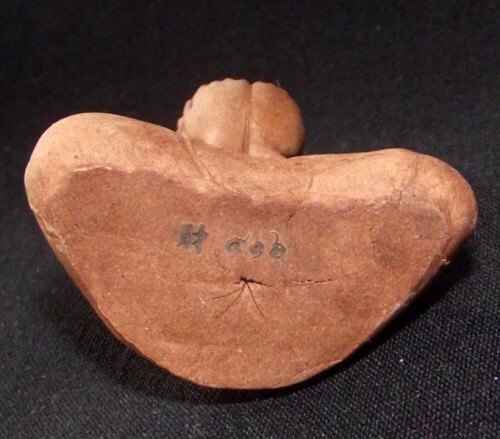 Can be used for Exorcisms, and to remove Black Magic Spells, and Banish Ghosts from their haunts. 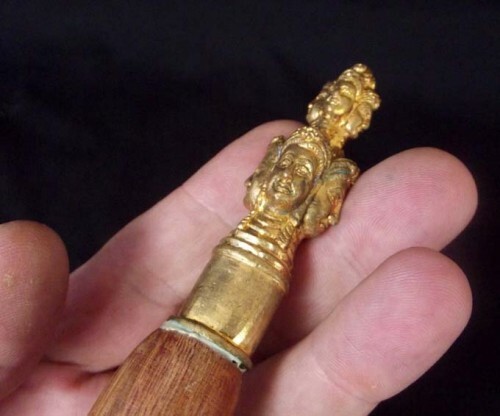 The head of the wand is rounded in the style of the Traditional ‘Mai Dtapot’. 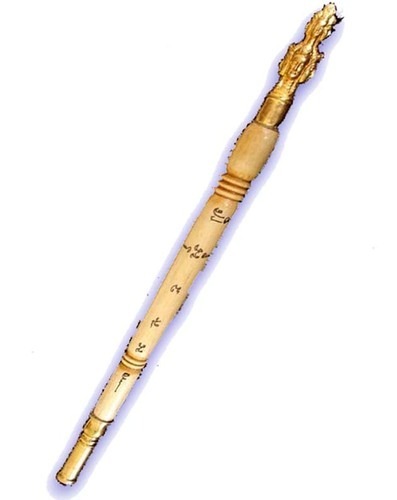 Sacred Khom (Khmer) Agkhara spell Inscriptions are written along the length of the wand. 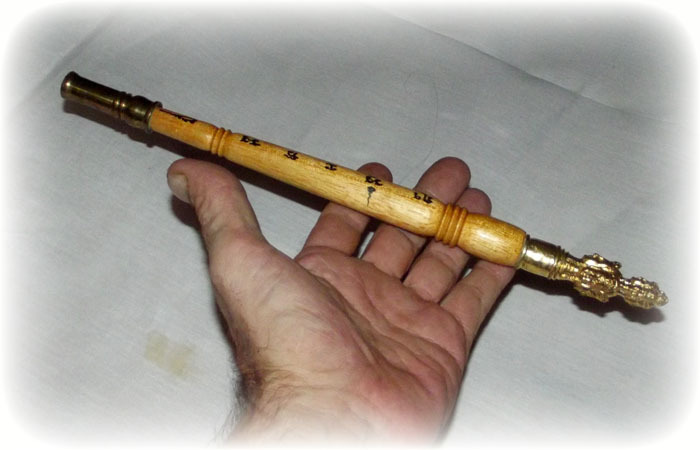 The wand is made from a Very Rare Sacred Magical Holy Tree, which was located and given a Bucha Ceremony to ask the Deva of the tree to donate its wooden body for making Wooden Wands with to help reduce Human Suffering and thus attain merits for the Deva of the Tree too. 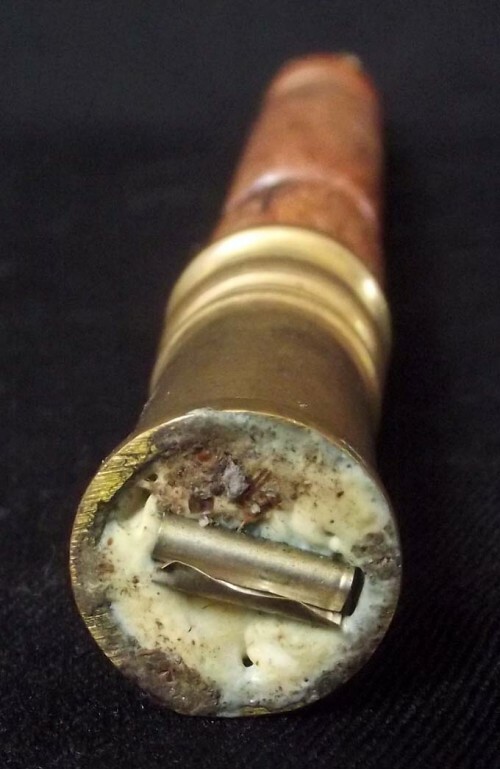 Filled with sacred powders, resins and a Takrut hidden inside the Wand, to lend various additional powers of Sorcery to the wand. 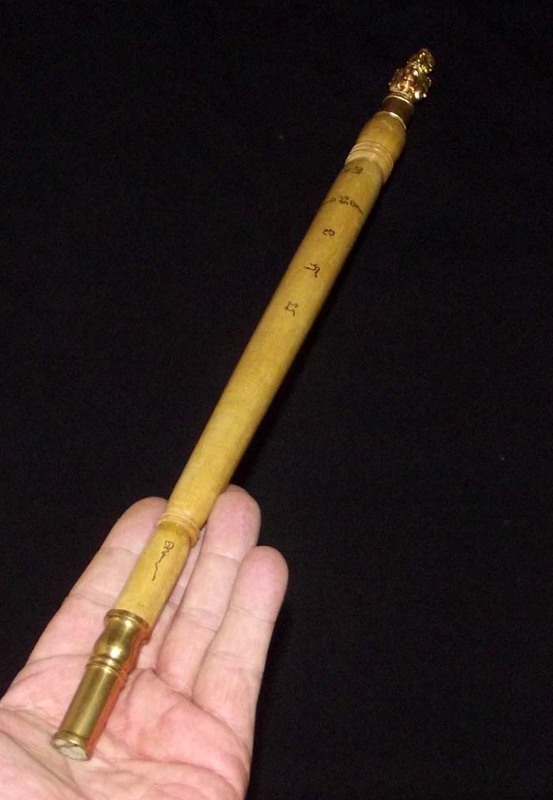 The wand possesses all Powers, Metta Mahaniyom, Maha Sanaeh, Choke Lap, Kong Grapan, Klaew Klaad, Gae Khun Sai (Anti Black Magic). 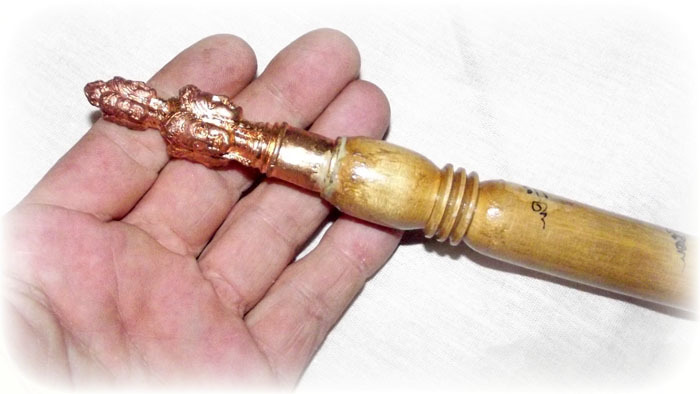 Only a very few Wands were made indeed, and little news of this edition of special Ritual Wands was given. 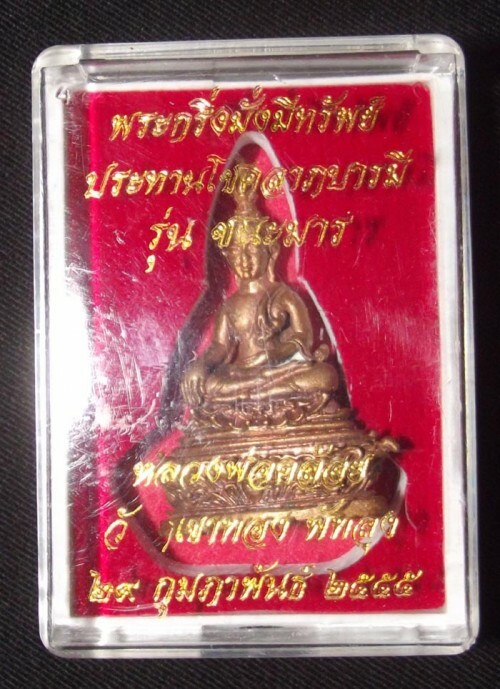 A rare chance to own a Real Sacred Ritual Wand from the Samnak Khao Or School of Sorcery, with real Magical Powers. 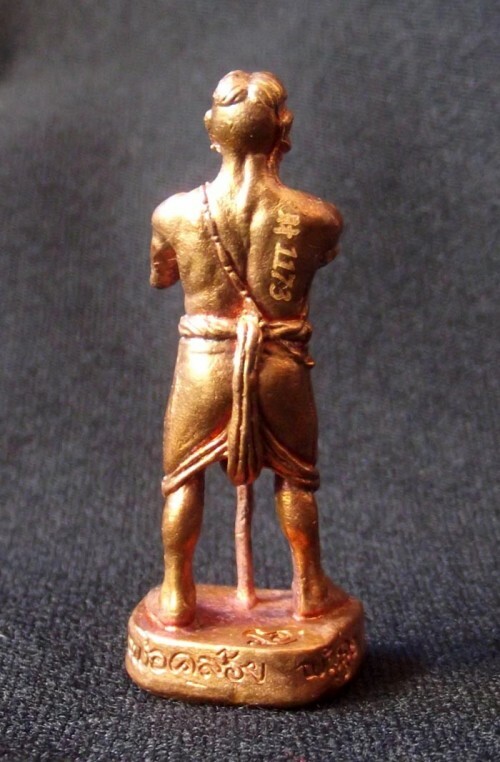 Not a replica, this is the real thing. 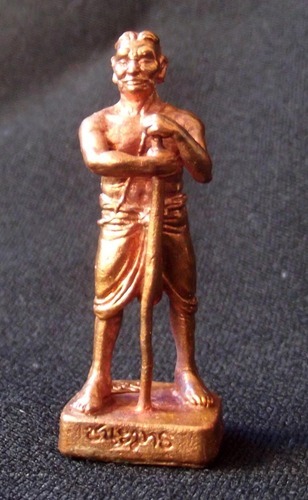 The series were made as Pra Kan (Sceptre) and ‘Mai kroo’ (Wand), with Brahma or Por Gae Invocations. 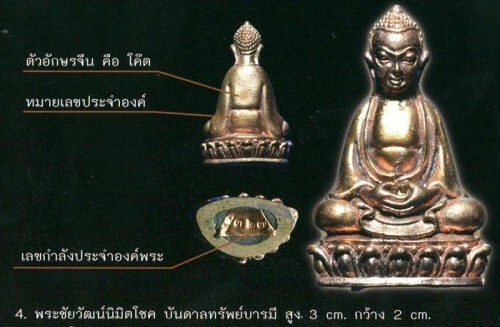 Some Wands have Brahma Heads (Kata/Pra Kan) and some have Plain Rounded Heads (Mai Kroo/Dtapot). 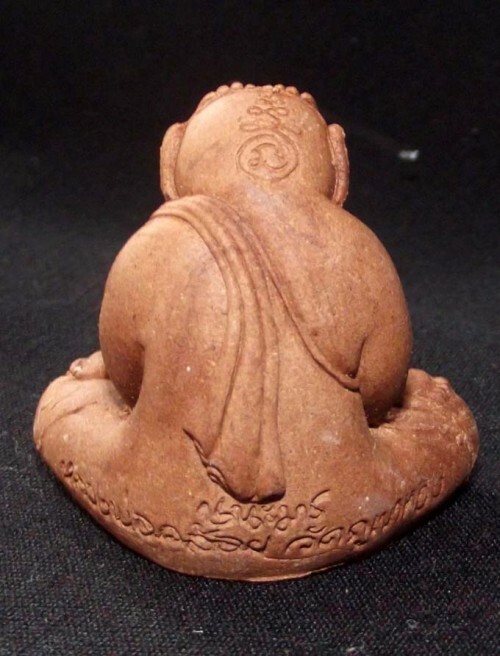 They were made in Various sizes ranging from 3 Inches to 15 Inches. 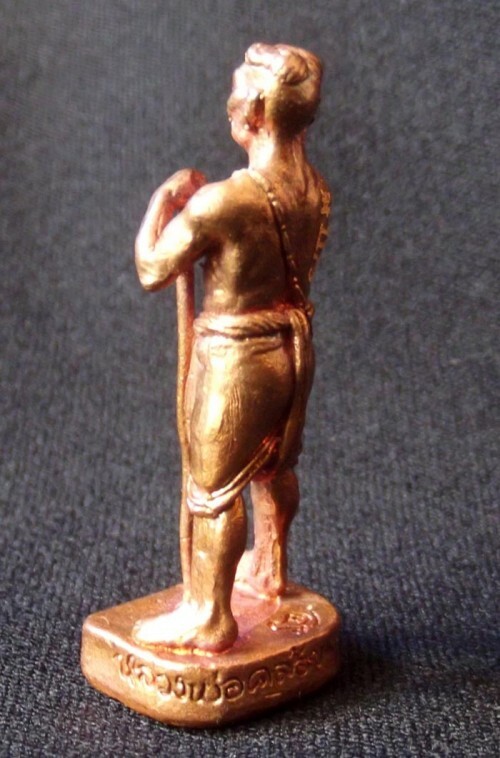 Only a very few in each size were made. 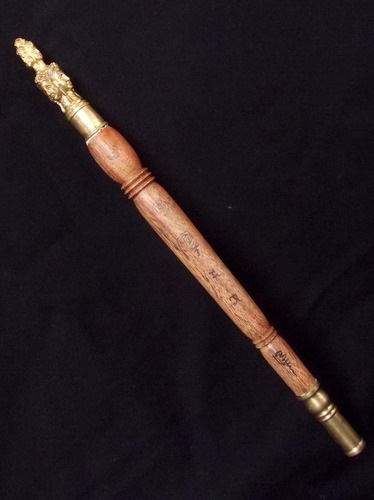 each Wand is slightly different because of the individual hand carving and empowerments given to each Wand. 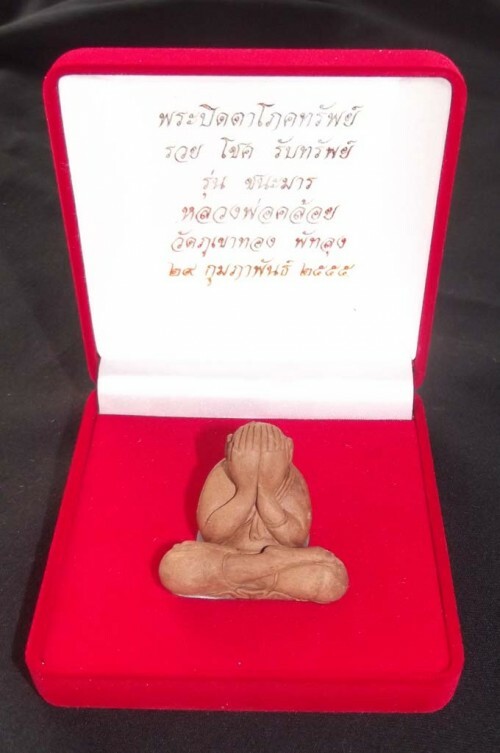 Blessed and Empowered by Luang Por Prohm and a selection of some of the Top Khao Or Masters at Wat Ban Suan, with full empowerment of Taewa Pisek and Putta Pisek. 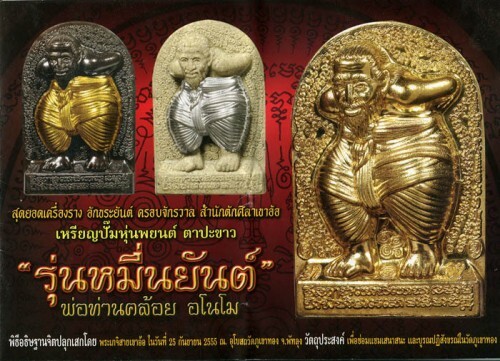 Wat Ban Suan is the Home of Khao Or Magic and the Root Lineage Center of the Great Master of Khao or Magic, Luang Por Kong. 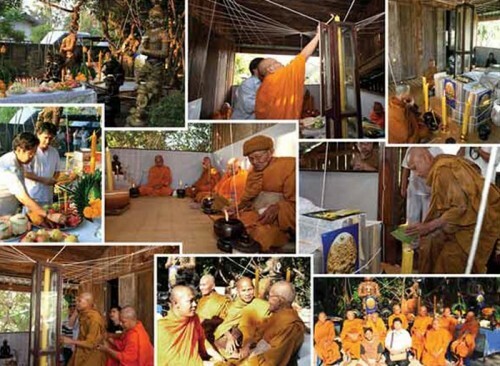 Luang Por Prohm is the Looksit, and Continuation of the Khao Or Tradition, the Greatest and most Famous Southern School of Sorcery in Thailand. 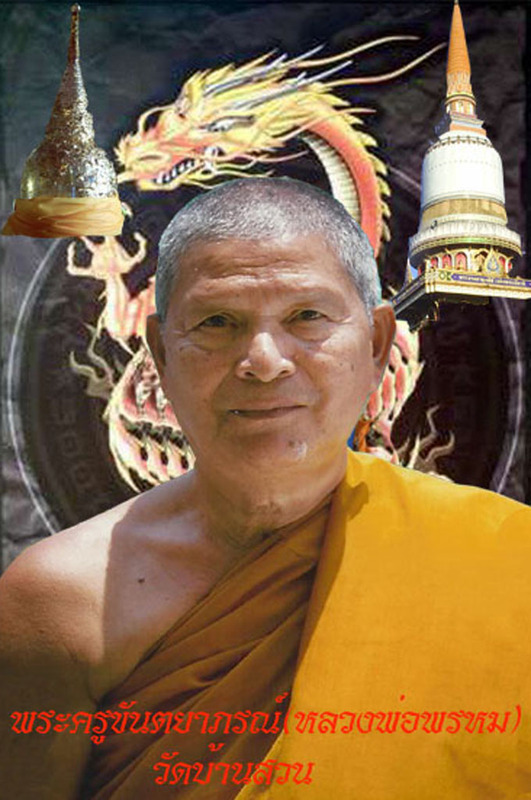 He learned his Wicha from Luang Por Kong directly, who was in fact also the Kroo ba Ajarn in Wicha Saiyasart (Sorcery) to Ajarn Iad of Wat Don Sala, both temples of Wat Don Sala (Wat Por Tan Nam), and Wat ban Suan are Pure Khao or Sorcery schools of Magic, and derived from the same Kroo Ba Ajarn, Luang Por Kong. 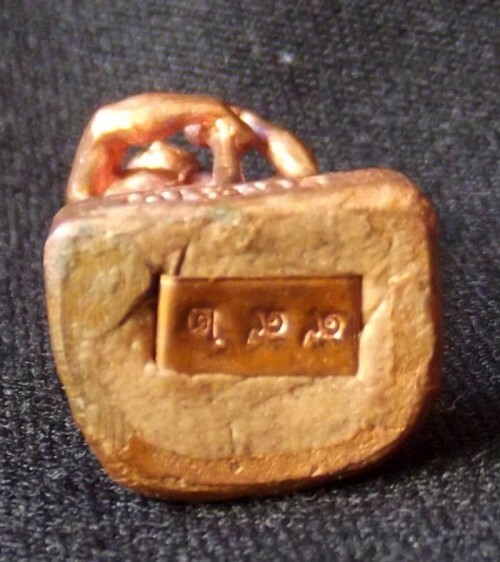 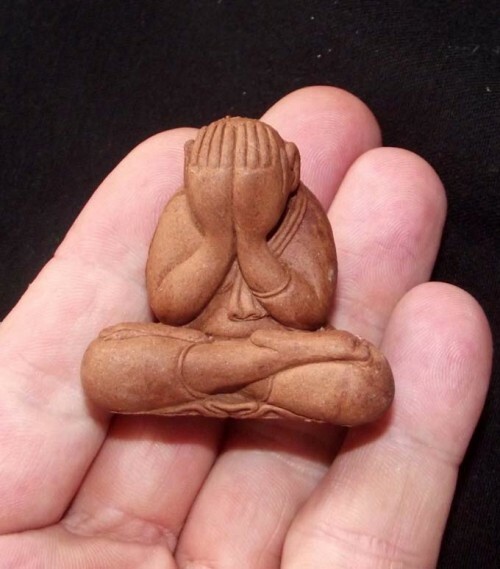 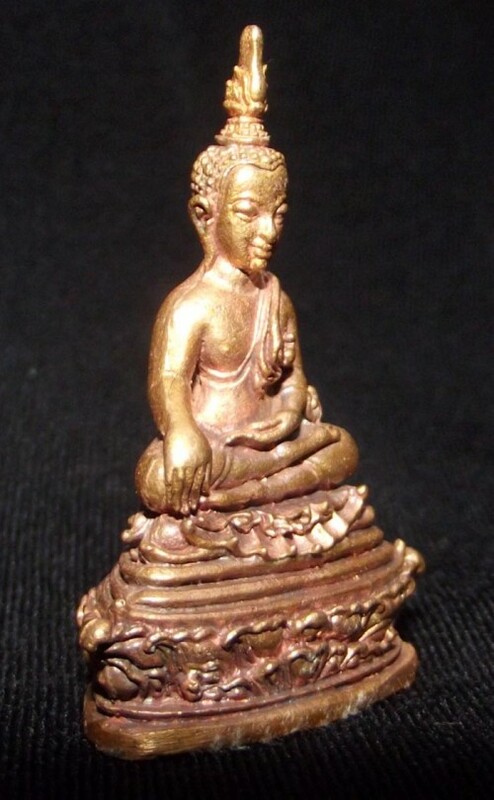 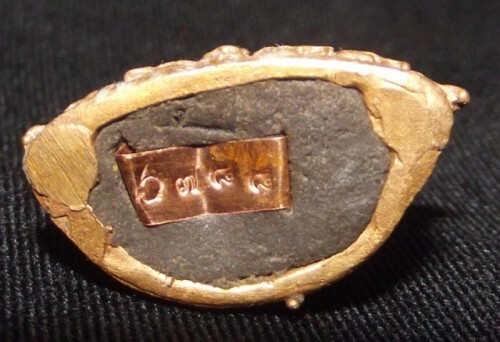 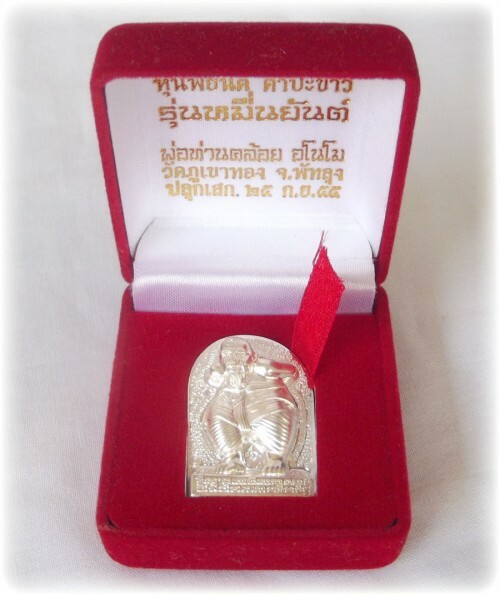 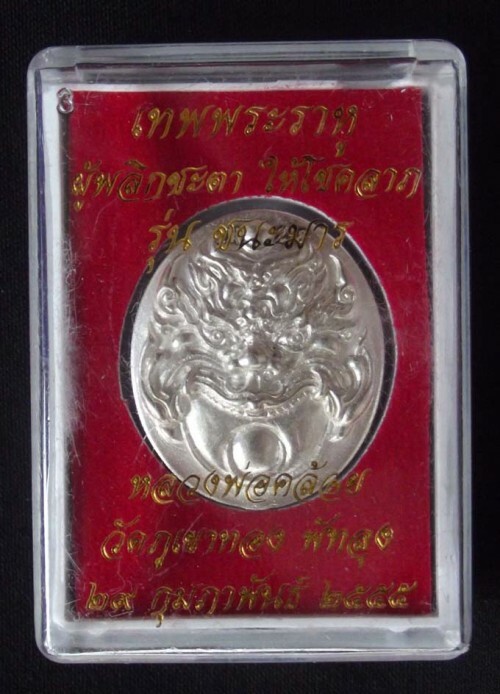 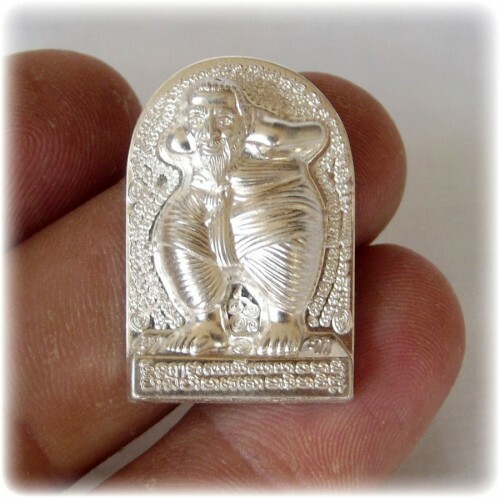 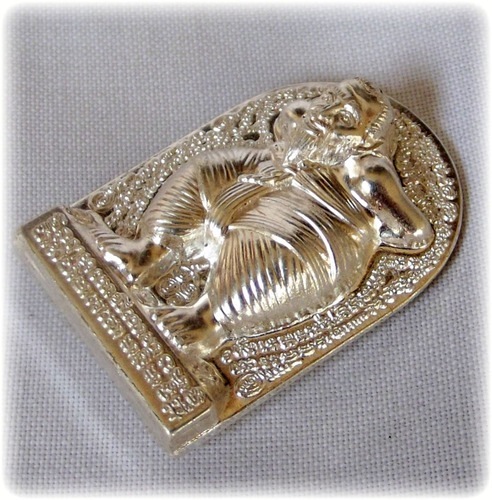 Luang Por Prohm was present and assisted in empowerments of many famous editions of earler Khao Or amulets too, including the Pra Pong Chum Chai Kiree of Ajarn Chum which had Ajarn Tong Tao and Ajarn Kong on each face, so famous Kong Grapan amulet from 2512 BE. 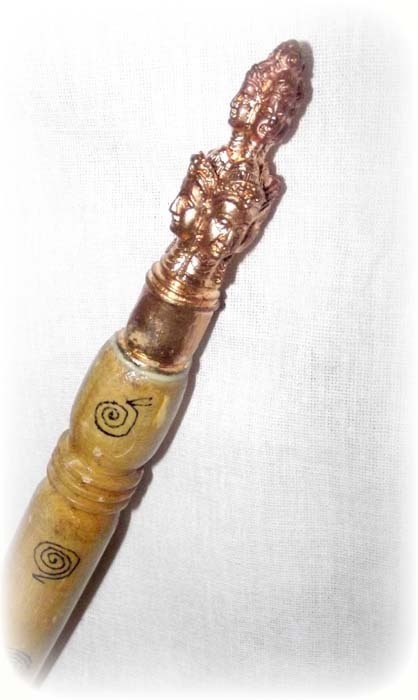 Luang Por Prohm has made these Mai Kroo and Kata Prohm magic Wands and Scepters from Sacred Holy Woods, with sacred Powders, takrut spells and ‘Paetch Na Tang’, a metallic element found in the earth considered by people of the South to be a kind of lek Lai Kaya Siddhi elemental with the Spirit of a Great Yogi (Lersi) within it. 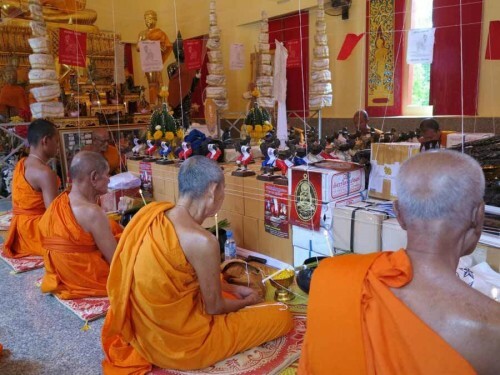 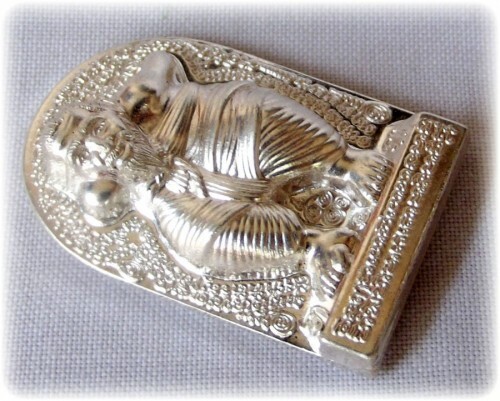 The Kata Prohm is usable as a Bucha Item on the altar, and also as a Ritual Wand, for bestowing blessings, protective spells, making Prayer Water, and empowering other objects with. 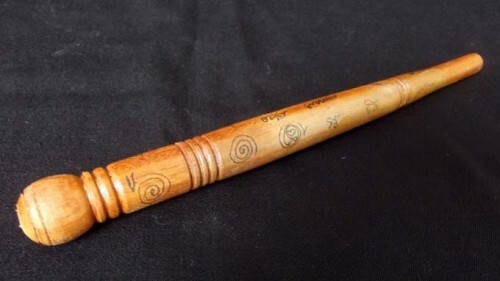 The wand can be used to lay on objects (such as the wares for sale in your store to improve sales, or your car, for protection from danger and thieves, the entrances to the house to block black magic). 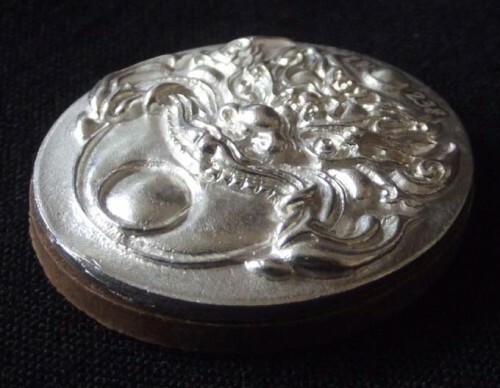 Can be used for exorcisms and to remove black magic spells, free ghosts from their haunts.. 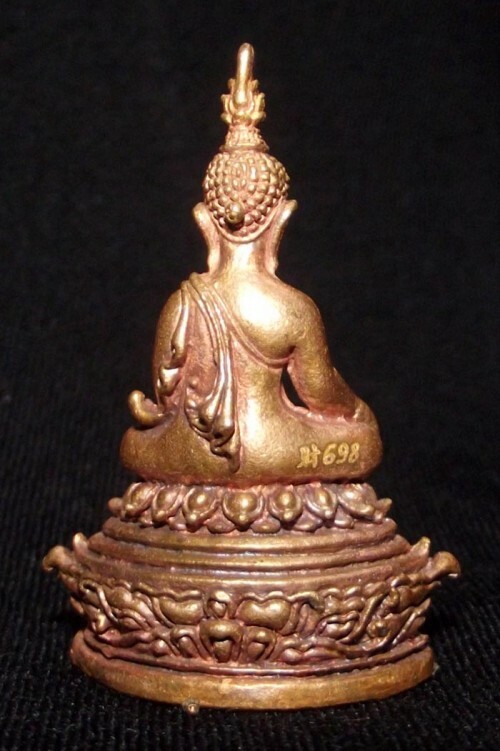 The head of the wand has a four faced Brahma head made from Nua Chanuan Gao, smelted from various Ancient artifacts, amulets and Yantra foils, and empowered with the Brahma Deity Presence. 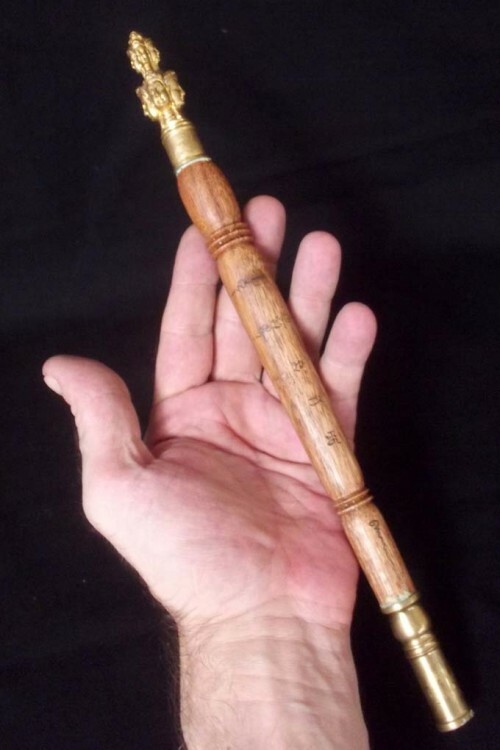 The wooden handle of the wand is made from a Very Rare Sacred Magical Holy Tree, which was located and given a Bucha Ceremony to ask the Deva of the tree to donate its wooden body for making Wooden Wands with to help reduce Human Suffering and thus attain merits for the Deva of the Tree too. Filled with sacred resins, powders, Takrut spell, to lend various additional powers of Sorcery to the wand. 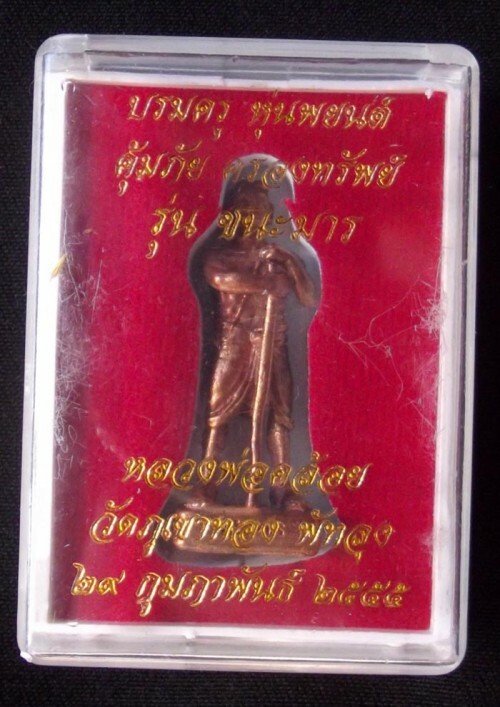 The wand possesses all Powers, Metta Mahaniyom, Maha Sanaeh, Choke Lap, Kong Grapan, Klaew Klaad, Gae Khun Sai (Anti Black Magic). 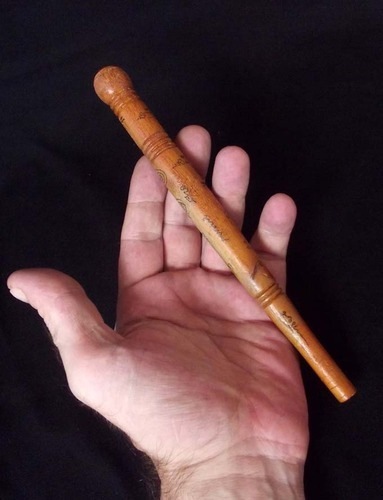 Only a very few Wands were made indeed, and little news of this edition of special Ritual Wands was given. 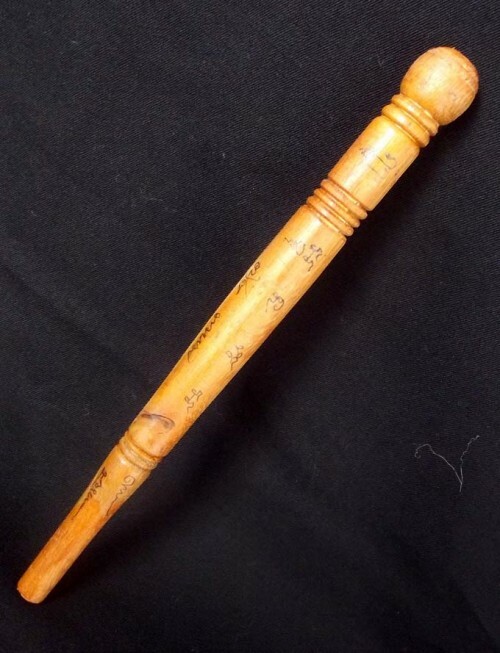 A rare chance to own a Real Sacred Ritual Wand from the Samnak Khao Or School of Sorcery, with real Magical Powers. 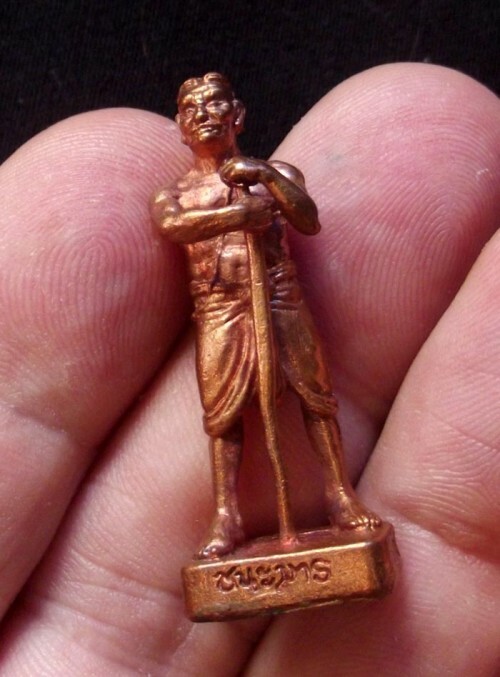 Not a replica, this is the real thing. 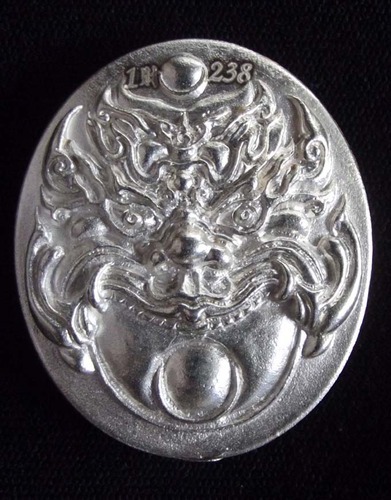 The series were made as Pra Kan (Sceptre) and ‘Mai kroo’ (Wand), with Brahma or Por Gae Invocations. 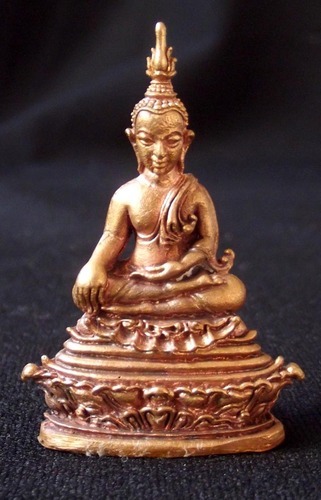 Some Wands have Brahma Heads (Kata/Pra Kan) and some have Plain Rounded Heads (Mai Kroo/Dtapot). 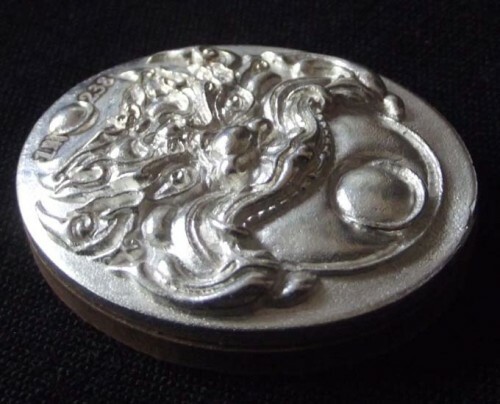 They were made in Various sizes ranging from 3 Inches to 15 Inches. 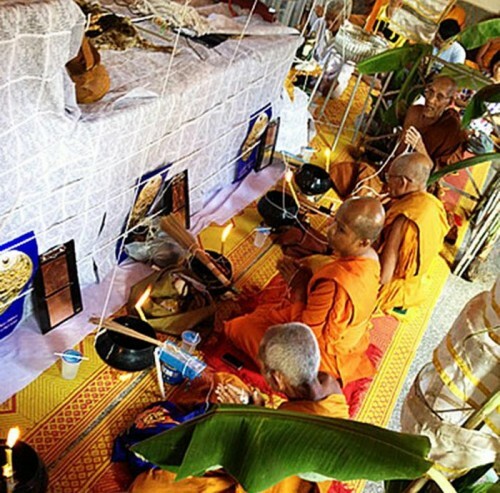 Blessed and Empowered by Luang or Prohm and a selection of some of the Top Khao Or masters at Wat Ban Suan, with full empowerment of Taewa Pisek and Putta Pisek.